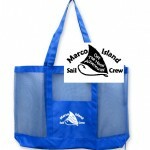 Sightseeing Marco Island and Naples on our sailing and shelling dolphin boat tours. 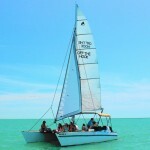 Private sailing, shelling & sightseeing. Daily boat tours & sunset cruises. 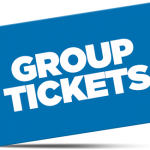 Or reserve our longer double 4 hour ($500) boat tours. 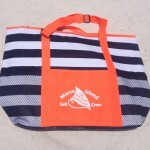 Our Rates include sales tax, shell bags and free refreshments. 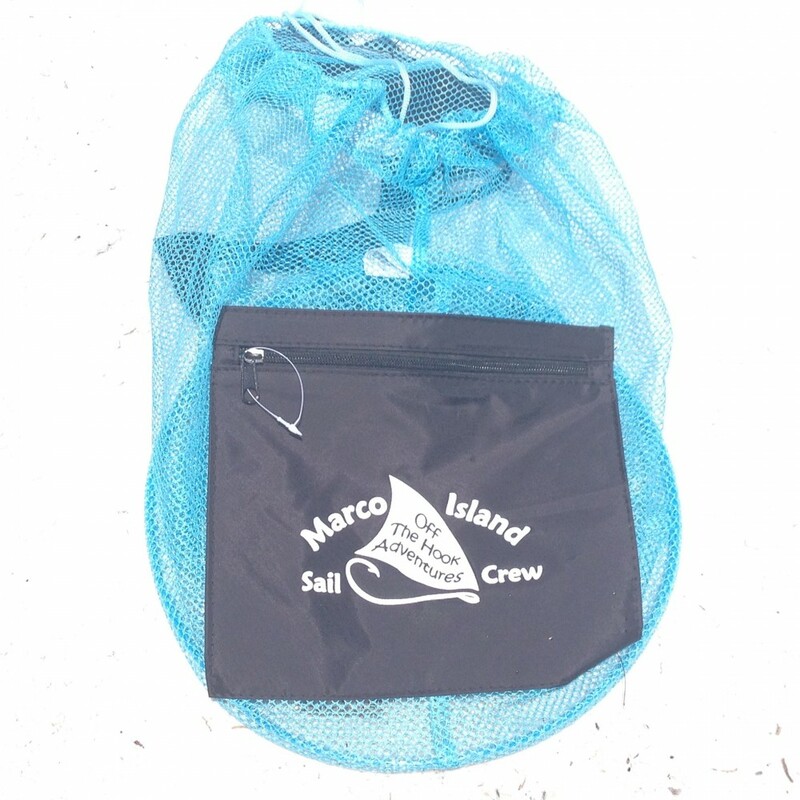 This is great fun when visiting Marco Island or Naples. Also please check out our F.A.Q. 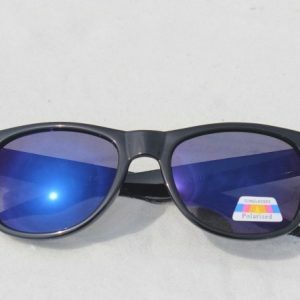 can be made only here on our website. for current weekly and daily availability. 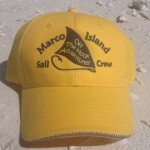 We have been sailing from Marco Island as Off The Hook Adventures for 15 years. 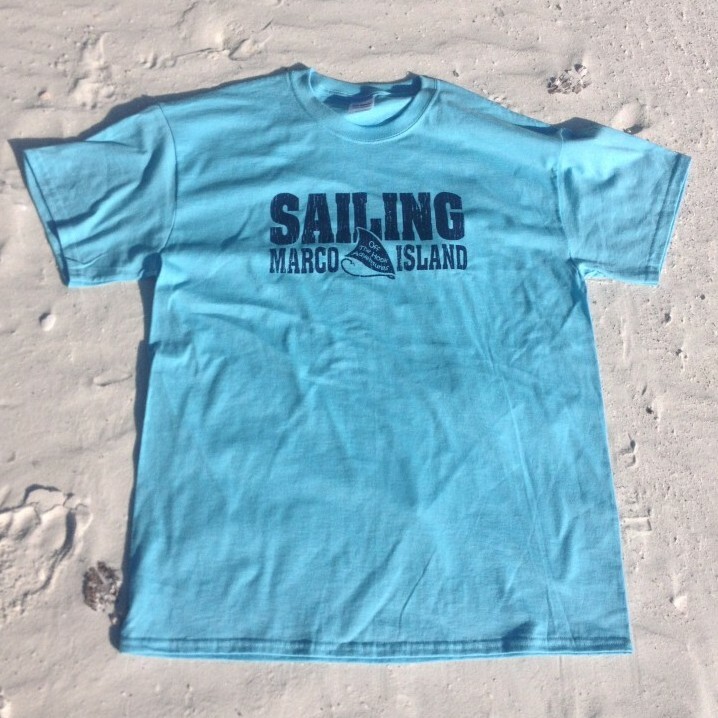 Located just 2 miles south of the Marco Island Marriott and Hilton ocean beach resorts. All our tours are private for 2 – 6 of only your passenger guests. 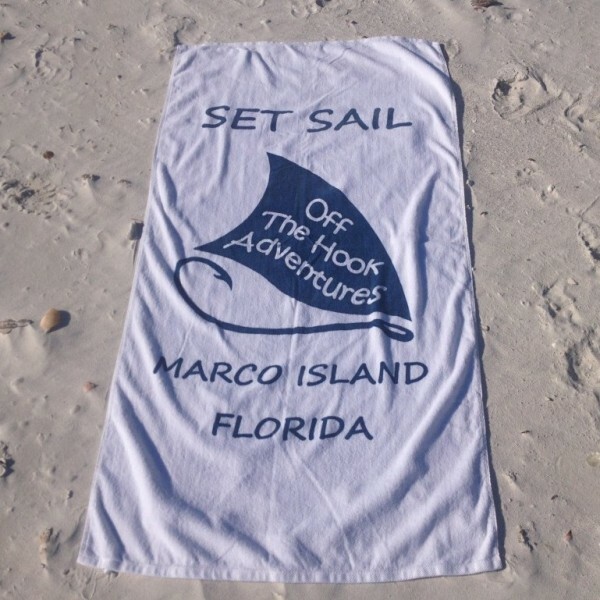 A fun thing to do on your Marco Island and Naples Florida beach vacation. Our boats are comfortable, fun and safe for all ages. Enjoy local knowledge, experience and narration by a licensed captain.  Explore uninhabited island beaches and sandbar shorelines for sea shells .